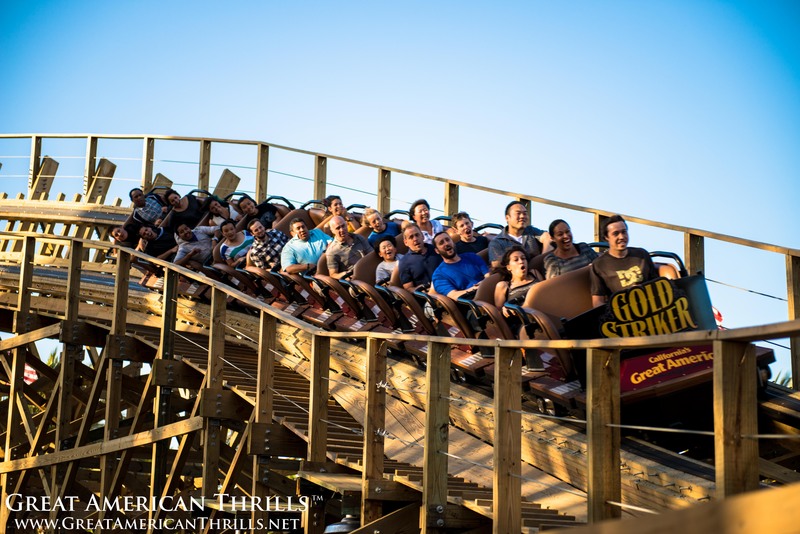 After a slight delay to install an additional 70 foot long tunnel, Gold Striker is back up and running (and presumably under the decibel limit agreed to by both Prudential Real Estate Investors and Cedar Fair (owners of the park). 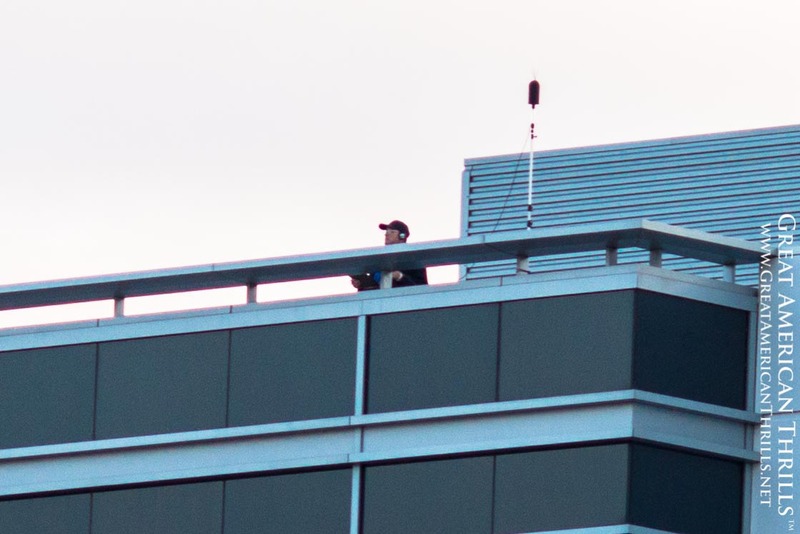 So – no long closure (as was initially implied and worried about on some websites – this one included) and a second massive headchopper sure to add to the thrills of the ride – what’s not to love? 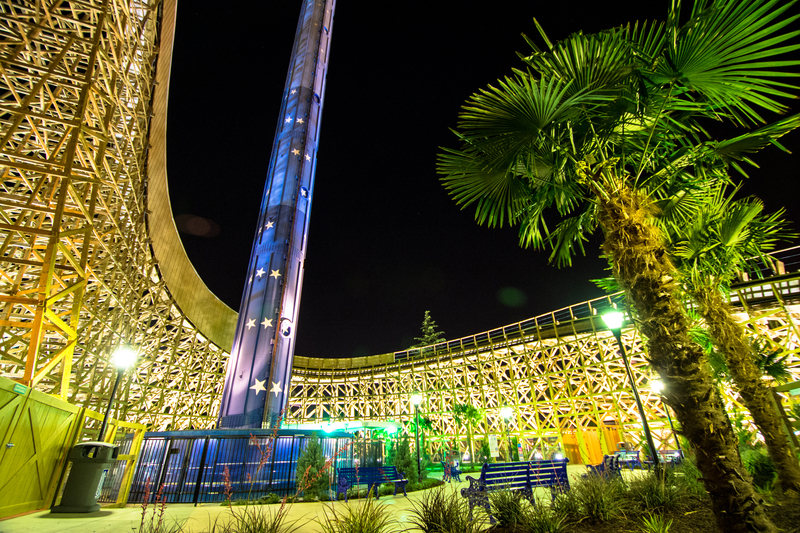 It’s been a long road to get here, but all fans of the park and ride can breathe a sign of relief – after seven long years – Gold Striker is finally here to stay and now open PERMANENTLY! If you haven’t already, get yourself out to California’s Great America and ride the Best Wooden Coaster on the West Coast, GOLD STRIKER! 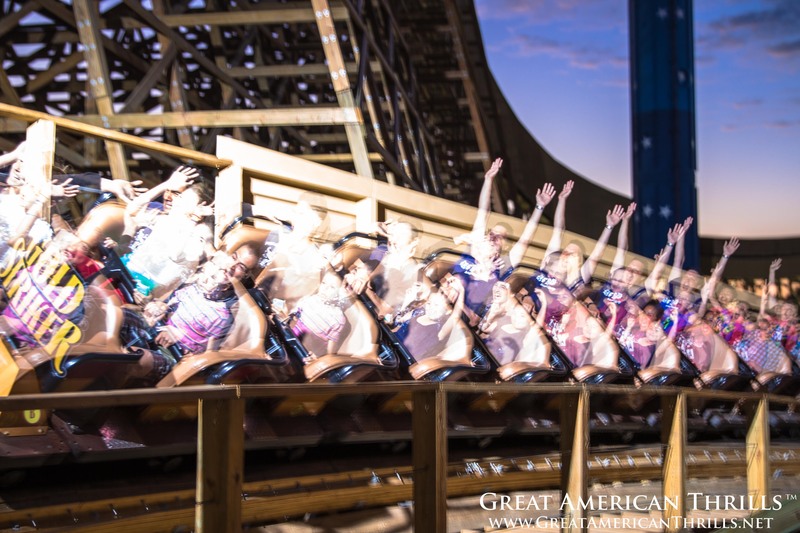 After a brief hiatus, Gold Striker is back up and thrilling guests after an additional tunnel was added to mitigate sounds coming from the coaster. July 3, 2013 | Categories: Amusement Parks | Tags: amusement park expert, amusement park review, coaster site, gold striker too noisy, great american thrills, haro, IAAPA, is gold striker open at great america?, kris rowberry, kristopher rowberry, new coaster, new roller coaster, prudential, prudential real estate investors, reopening, theme park expert, theme park review | Comments Off on Gold Striker Re-Opens!